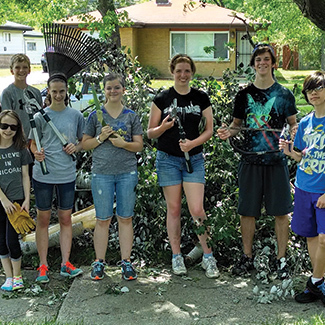 At All Souls, we encounter Christ when we gather to worship and also when we go out to serve Jesus in the world. In worship, we become the Body of Christ as the Scriptures are opened and the bread is broken. 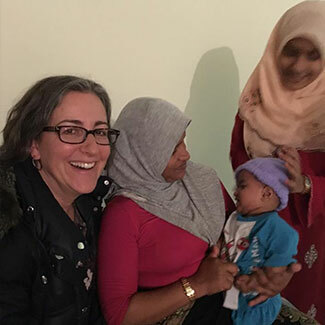 In the world, we gratefully serve Christ as we feed the hungry, give drink to the thirsty, welcome the stranger, and clothe the naked. 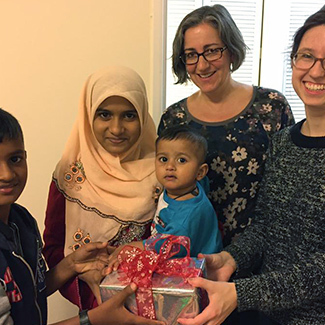 In partnership with Exodus, we provide ‘Welcome to America’ packs for newly arrived refugee families. 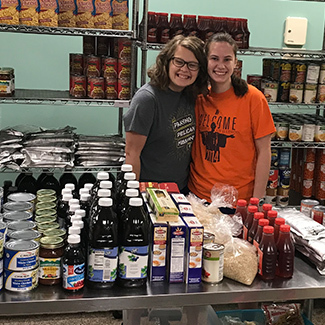 Twice a month, a group from All Souls volunteers at the Immanuel Food Pantry in Warrenville. 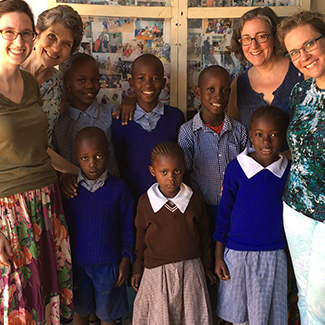 All Souls sponsors 10 students in the slum of Dandora in Nairobi, Kenya. 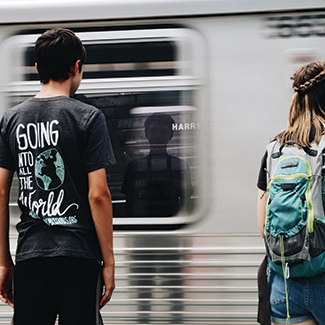 Every summer, our youth spend a week partnering with Praying Pelican Missions, connecting with local organizations doing Kingdom work. 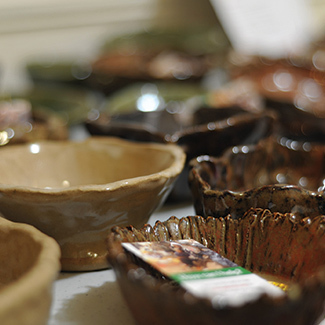 Outreach Community Ministries is dedicated to helping vulnerable people in our community. 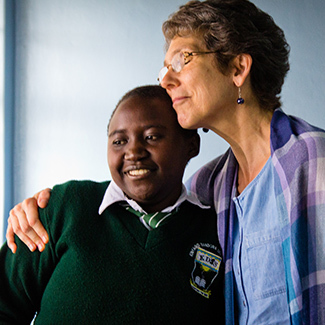 We volunteer with OCM in various capacities to extend compassion to those in need. 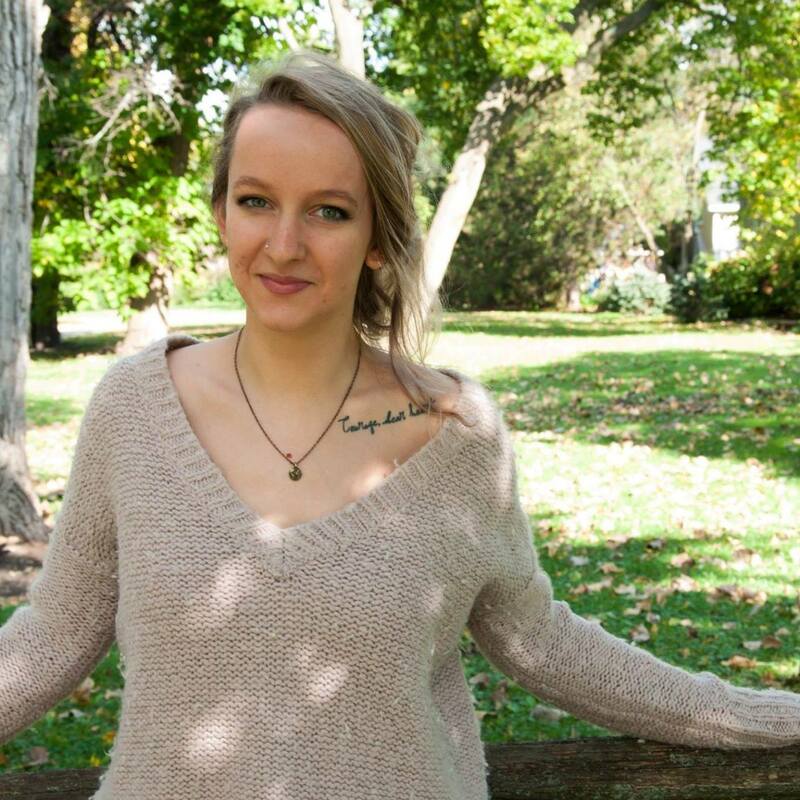 Sophie is preparing to leave for a three year teaching assignment in India with Back2Back ministries. 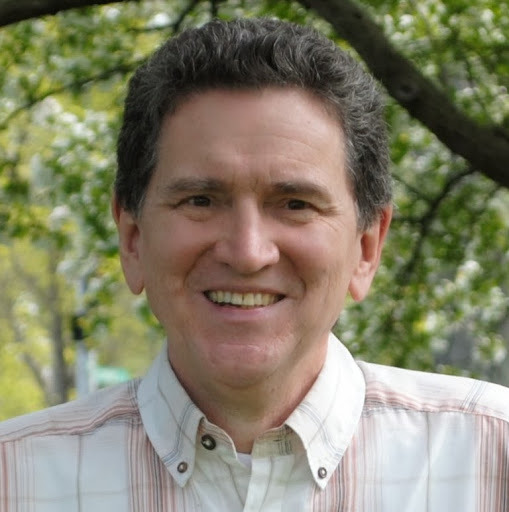 Roy serves with CRU on the Eastern Europe team. 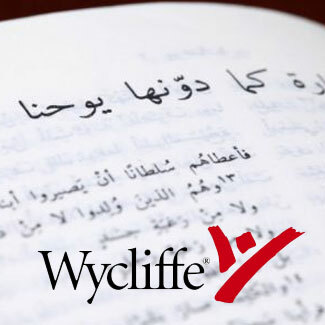 We prayerfully support our church members who serve with Wycliffe. 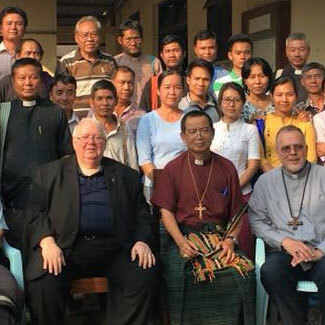 We support a diocese-wide partnership with Anglican priests in Myanmar. 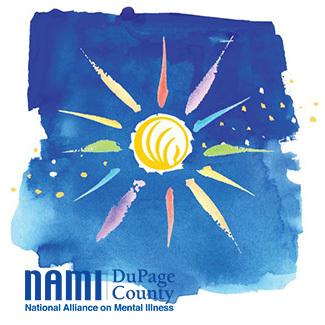 We volunteer at events organized by the National Alliance on Mental Illness in DuPage county. 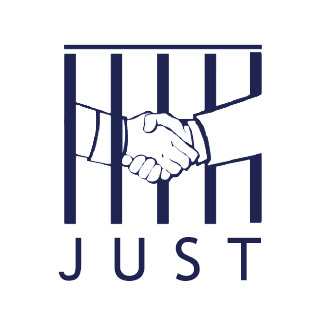 JUST of Dupage is a Christian organization dedicated to serving the inmates at DuPage county jail. Fr. Andrew teaches computer classes at the jail. 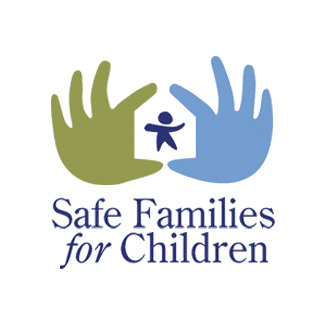 We support our families who provide temporary safe homes to local children.